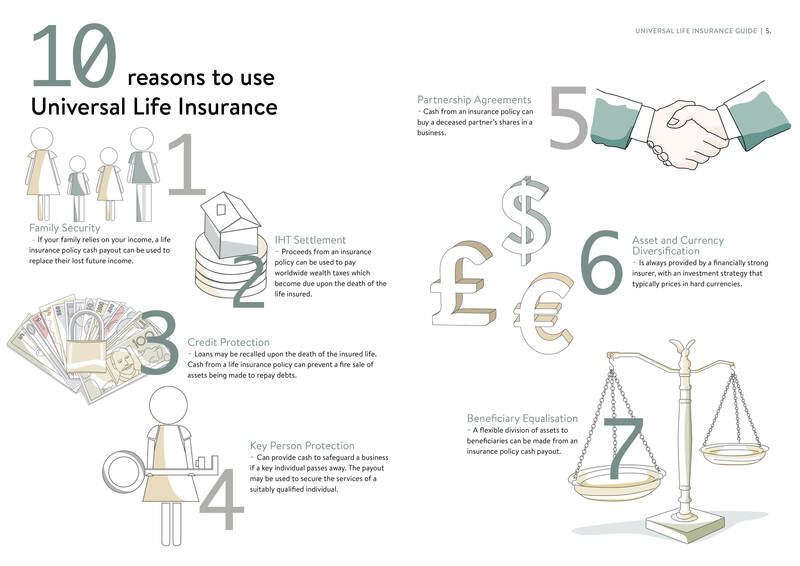 The potential benefits of Universal Life Insurance go far beyond simply protecting you and your family. 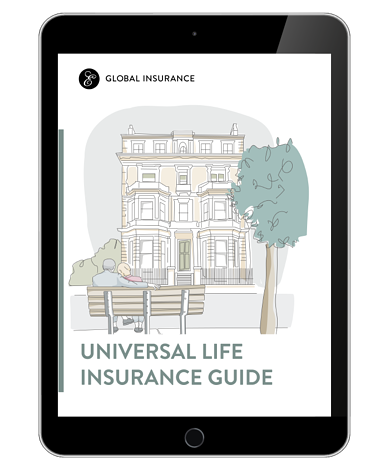 Whether you’re looking for a high yielding investment vehicle, family security or even a means of settling your IHT liability, Universal Life Insurance could be the answer. 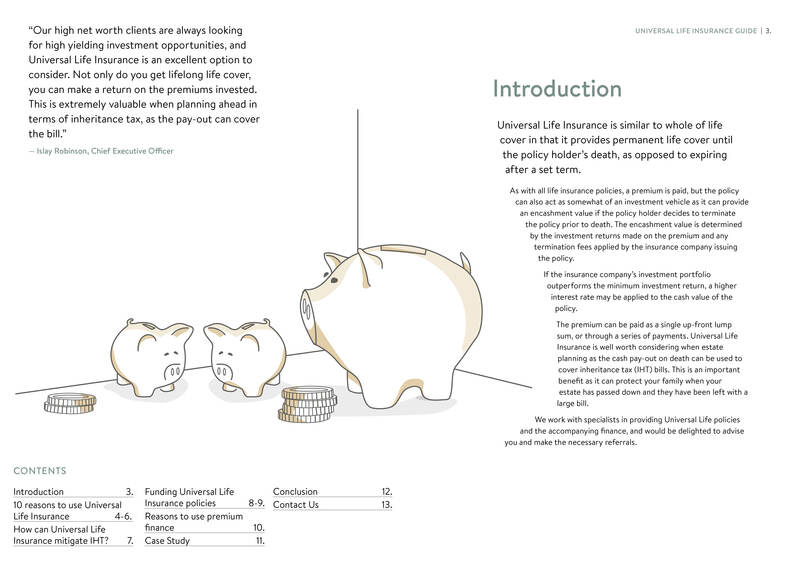 To help you understand the benefits, and how you can finance such a policy, we’ve compiled this handy guide.